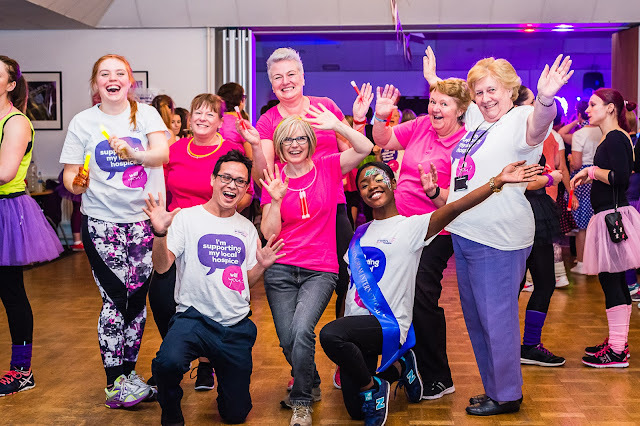 Birmingham St Mary’s ‘Let’s Danceathon’ is back for another year, and it’s asking people to bust their best moves in support of their local Hospice. Taking place on Saturday March 3 in Kings Heath, the event will allow dance enthusiasts to strut their stuff for six continuous hours to help raise vital funds for the charity. From BollyTone to Clubbercise, SwingTrain to Freestyle, participants will have the chance to groove their way through six different styles of dance, with experts on hand to lead the way. 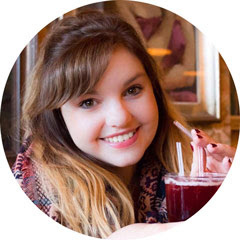 Lucy Watkins, events manager at Birmingham St Mary’s Hospice, said: “Let’s Danceathon is a really lively and energetic event in which participants of all abilities are welcome – whether you’re a complete beginner or a dancing queen. This is the second Let’s Danceathon that Birmingham St Mary’s has hosted, with last year’s event quickly selling out to 200 participants. It raised over £23,000 for the Hospice, which provides vital care and support to local families living with terminal illness. Every day, Birmingham St Mary’s Hospice supports 350 individuals across Birmingham and Sandwell. Let’s Danceathon takes place from 3.30pm to 11pm at King Edward VI Camp Hill School for Boys. Tickets start from £10 and can be booked here.